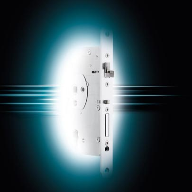 UNION, a UK division of ASSA ABLOY, the global leader in door opening solutions, has launched the new keyPRIME™ patented dimple cylinder platform, with an all-new reversible key design. 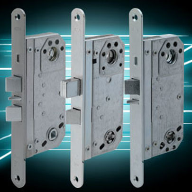 Through the existing patent protection and with an expected lifetime extension until 2036, UNION keyPRIME™ currently offers the longest patent protection in the market. 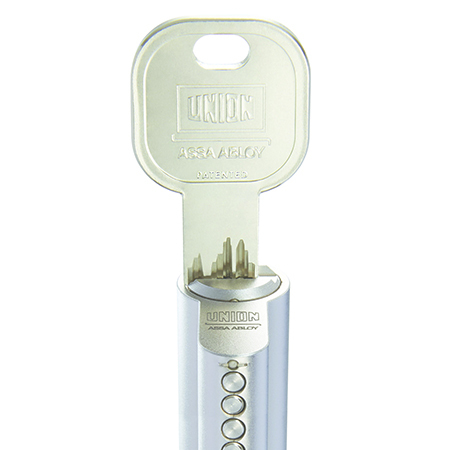 The patent offers secure key control with key blanks only available from restricted UNION keyPRIME™ stockists and dealers. 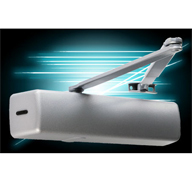 UNION keyPRIME™ is a high quality, value for money platform, purposely designed to meet the security needs of commercial, education and healthcare environments. 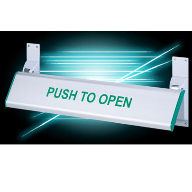 It is also ideal for small business and local government use. 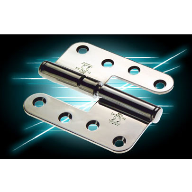 It can be keyed for one or multiple doors, while cylinder upgrades or replacements are easy and convenient to install. The platform is certified to the toughest requirements of BS EN 1303:2015, offering anti-pick, anti-drill, anti-bump* and anti-pull protection as standard. The flat reversible key is an all-new contemporary design – constructed from strong, high quality nickel silver – that is built to last. 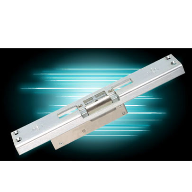 All UNION keyPRIME™ cylinders feature a DIN 18252 cam for Euro cylinders, and is compatible wth all DIN standard lockcases. 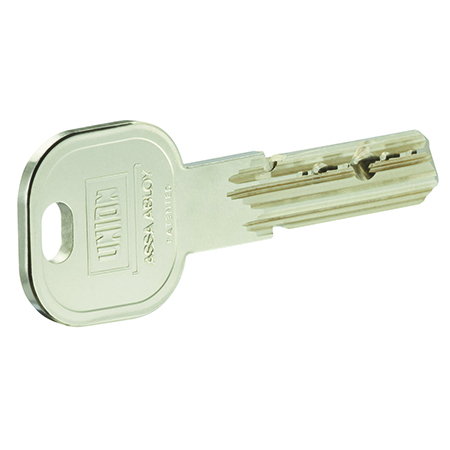 It is available as a master key, keyed alike or keyed to differ solution, in euro, single, double, or key and turn cylinder. 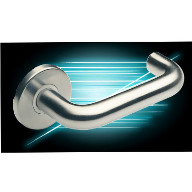 UNION keyPRIME™ is also available in sub assembly form. 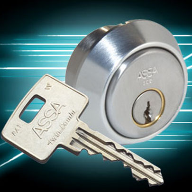 Cylinders are quick and easy to assemble and keys are easy to cut, giving locksmiths a fully serviceable system to adapt to their customers’ needs.